The rise of connected devices and content creators has created a conundrum for the modern-day parent. How many episodes of Paw Patrol is too many? Is My Little Pony educational? Is it okay that my child can sing most of the Daniel Tiger songs? Should I refrain from scrolling through my phone when the kids are around? 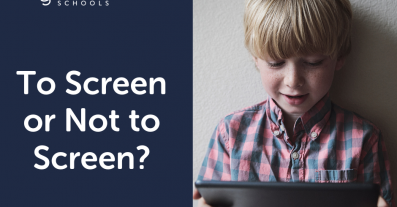 Some parents will preach about their screentime rules (or lack thereof), but like most things, each family has to choose what is best for themselves. 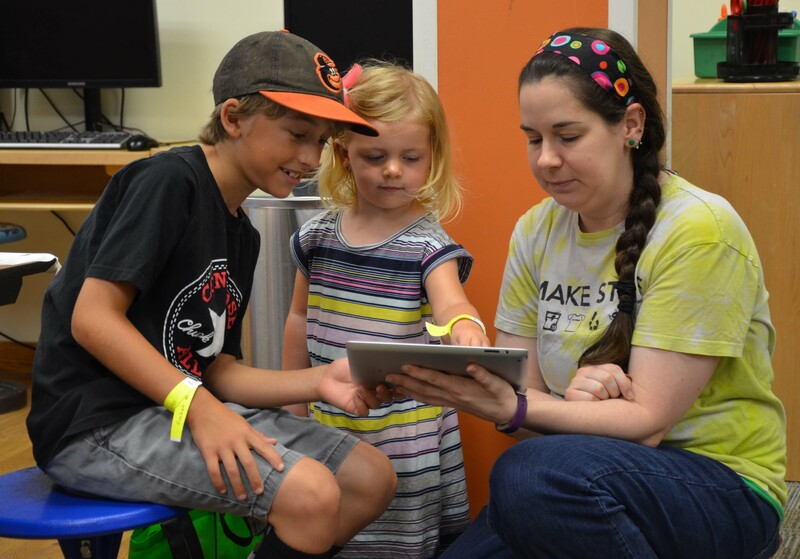 Within the classrooms of LeafSpring, we use tablets as a sporadic tool to host a toddler dance party, showcase a lesson, and track each child’s day. At your home, guided screentime for children under the age of 5 is recommended. 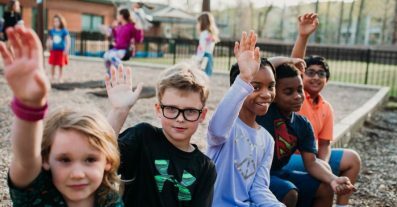 Luckily, along with a thorough set of recommendations for how much screentime children should have each day, the American Academy of Pediatrics also put together a Family Media Plan website to get the conversation started within your household. It’s a great tool that takes into account designated screen free zones, times of day, and acceptable types of content. 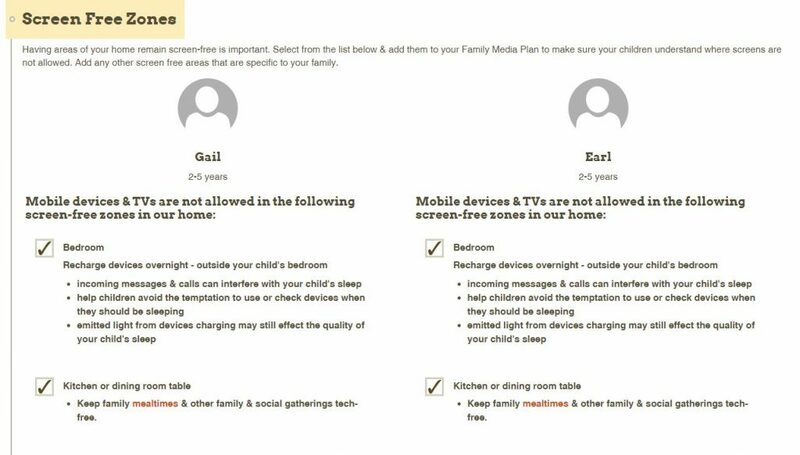 The first section of the American Academy of Pediatrics’ Family Media Plan lets parents choose which zones in the house are designated as “Screen Free”. Children younger than 18 months should avoid screentime unless they’re video-chatting under parental supervision. From 18-24 months, the screentime should be limited, educational, and supervised. 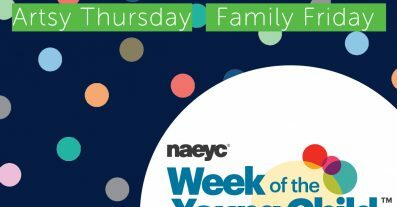 From ages 2 to 5, screentime should be limited to 1 hour per day and high-quality programming viewed with parents. Once a child reaches age 6, limits on screentime should be placed, such as time limits and screen-free zones.